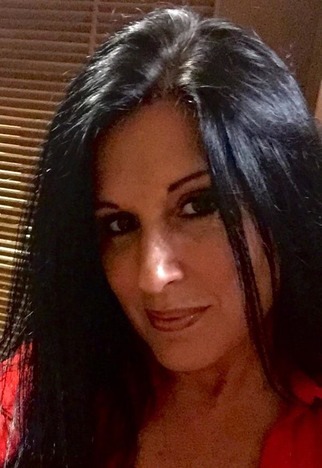 Lisa has been a part of Sounds Of Stardom from the beginning. She has a beautiful voice that is only surpassed by her beautiful smile. She is always the life of the party and makes any night a memorable one! 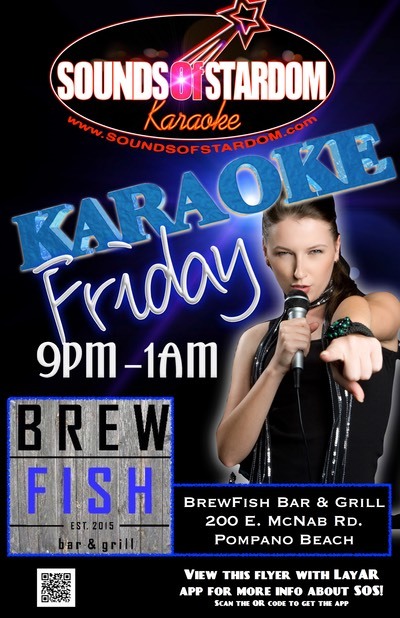 Come see Lisa at BrewFish in Pompano every Friday!